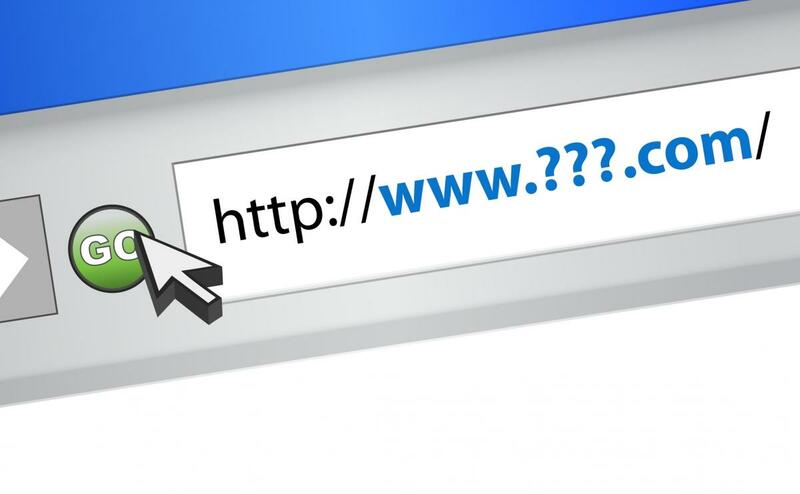 Your domain name is basically the URL that will be used for your website. For example, Google’s domain name is www.google.com and our domain name is http://www.entrepreneurweb.com. When creating a domain name, we recommend that you create a keyword strategy for your company and website before choosing a domain name, allowing you to pick a SEO website name – a website name that includes a domain keyword and therefore can help with website optimization and search engine rankings. Although this may seem trivial, companies offering web development services with strong knowledge of search engine optimization will always recommend that you have a domain name that includes targeted keywords. When choosing a domain name, it helps to take into consideration your business’s keyword strategy and to select a domain keyword — a relevant keyword to use in your domain name. In fact, most companies offering web development services may even recommend you change your business’s domain name if it is negatively affecting your SEO efforts. 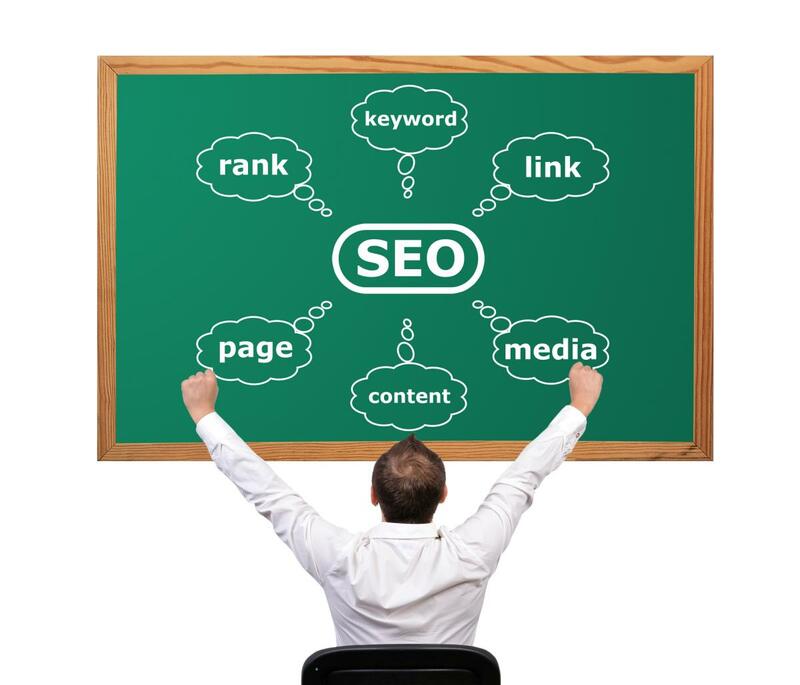 Therefore, when choosing a SEO website name it is essential to first create a list of top keywords. Once you have selected the keywords, then brainstorm domain names that include a domain keyword. Make sure you avoid using dashes and picking a domain name that is not spelled correctly (even if intentionally). It is also important that you make sure your SEO website name is unique. When creating a new domain name, it is recommended that you work with web development services to conduct keyword research and assist with creating a keyword strategy for your website. Some keywords are more competitive than others while other keywords may not be searched very often and therefore can decrease your changes of obtaining qualified website traffic. Therefore, incorporate professional web development services into the process of creating a domain name with a domain keyword for maximum visibility and traffic growth. An optimized domain is a domain name that ties into your keyword strategy by including a domain keyword, is easy to remember, does not have hyphens, is not too long, and preferably has a “.com” extension. On the other hand, a non-optimized domain name does not include keywords that are relevant to the business and are often not unique or easy to remember. Having a domain name that is optimized can go a long way in helping to make the search engine optimization process easier now and in the future. Domain names carry a lot of weight when it comes to SEO; therefore, having a SEO website name can help increase your search engine rankings and therefore website traffic. At the end of the day, your domain name matters. Having an optimized domain name that ties into your keyword strategy provides your business with a great starting point to help increase your ranking for the targeted keyword. Make sure you hire a company with experience with web development services to help you select keywords that can be used in your SEO website name for maximum effect. In conclusion, start your company off on the right foot by using a domain keyword and optimizing your domain name in a manner that improves your business’s chances of SEO success. Contact EntrepreneurWeb.com today to begin your journey.